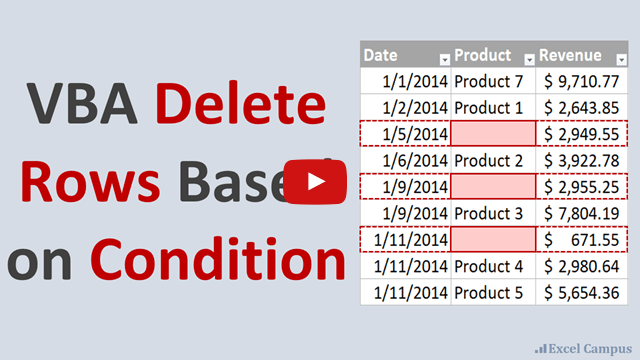 What's an Excel Add-in File? An add-in file is an Excel file that contains macros (code) and has the extension “.xla” or “.xlam” (2007 and later). When opened, the worksheets in the file are hidden and the macros are typically accessed through buttons that are added to the toolbar or ribbon. Once installed, an add-in will automatically open every time Excel is opened. Here is a video that walks through how to install the add-in. Please see my video below on how to add the add-in's folder location to the Trusted Locations list. This is now a critical step due to a July 2016 Office Security update. Installing the add-in is pretty easy, and should only take a few minutes. Save the add-in file to your computer. – Pick any folder on your hard drive that is easy for you to find. 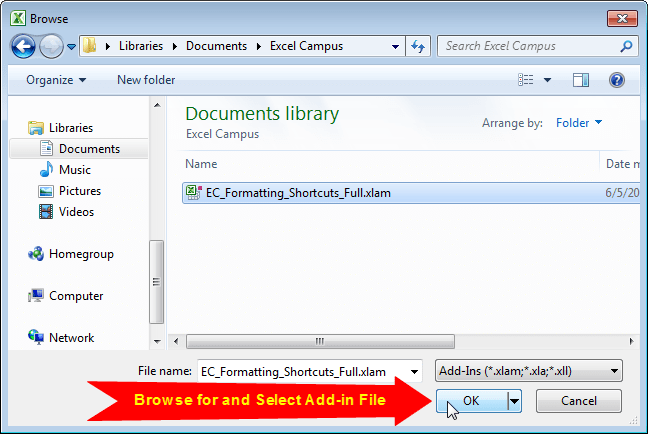 – My suggestion is to create a folder named “Excel Campus” and place it in your Documents folder. Open Excel and go to the Options Menu. 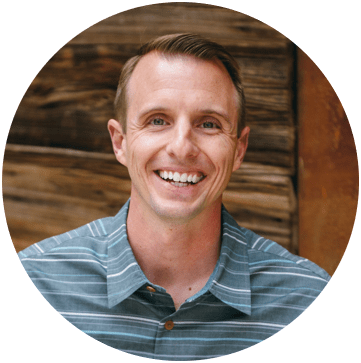 – This varies depending on your version of excel. Click the “Add-Ins” option on the left-side menu, and then click the “Go…” button. – You may have to wait a few seconds for the window to appear. Click the “Browse…” button on the Add-Ins Menu. Locate the add-in file you saved in Step 1, and click OK. The Add-in will appear in the list and should be enabled, click OK. Installation Complete (almost) – The add-in is now installed. However, there is now an additional step due to an Office Security Update in July 2016. Please see the section below for instructions. Important Note: There is one additional step to this installation due to an Office Security Update released in July 2016. Here is a video that explains it in more detail. 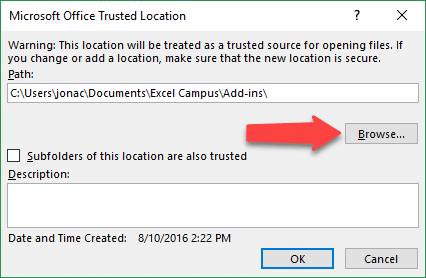 The folder that the add-in file is saved in needs to be added as a Trusted Location in Excel. The instructions on how to trust the folder location are below. I also have an article and video that describes this issue in more detail. 1. Trust Center > 2. Trust Center Settings… > 3. Trusted Locations > 4. Add new location. Browse for the folder that you saved the add-in file in. Press OK, the folder should now appear in the Trusted Locations list. Press OK on the Trust Center and Excel Options menu to close the menus. The add-in is now in a trusted location and the XL Campus tab will appear every time you open Excel. Some users still have issues with the add-in’s ribbon disappearing after trusting the folder location. If this happens to you, you will need to Unblock the file by changing a file property. Locate the Add-in file (.xla, .xlam) in Windows Explorer. At the bottom of the General tab you should see a Security section. Check the box that says Unblock. Close Excel completely and re-open it. The add-in should now load and any custom ribbons will appear. You will only need to do this unblock one time. However, if you download an updated version of the file then you will have to repeat the steps above to unblock it. Hopefully these additional security steps will be fixed in a future update to Office. If you completed all the steps above then you should see the add-ins ribbon tab load every time you open Excel. Paste Buddy – Create custom keyboard shortcuts for the paste special commands like paste values. Formatting Shortcuts Add-in – Keyboard shortcuts to change font & fill color and cell styles. I downloaded your guide and opened a new Excel workbook and created an Excel Add-In. The add-in is enabled and the location of the add-in file is trusted. I also checked to see if the file is blocked, and it is not. I don’t see the add-in on the menu, and when I close the Excel sheet and open a new one, it shows the add-in as active and being opened, but the option still does not appearing on the menu. This add-in should open a window and ask for the name of the window to focus on, and then send values that represent keystrokes to the other focused application. This add-in was used a few years ago successfully. I downloaded and installed the shortcuts, but when I try to use it when I hit change is wants to change the cell and doesn’t give me any of the format options. What did I do wrong? I installed the pastebuddy addin and it doesn’t show up in any of my ribbons even though it is checked in the addin manager. I download your zip file for Formatting Shortcuts Add-in but it’s shows as that is not a valid file for add in. Thank you Tererai! I’m happy to hear it helped. Yes, I’d be happy to take a look at your add-in. Sorry, I used Excel on Macbook, how i add-ins your file in excel, i can’t find out excel option. Here are the instructions for installing an add-in on the Mac 2011 version. I hope that helps. how can i install xl campus tool ? All my add-ins are listed on my downloads page. Some are free and some are paid. Check it out and let me know if you have any questions. how do i get the add-in file am saving in step 1 which is later referred to in step 5? You will have to download or create an add-in file. I have quite a few add-ins that are available for free download on the following page.